Welcome to the FCSC’s Bowling Section. 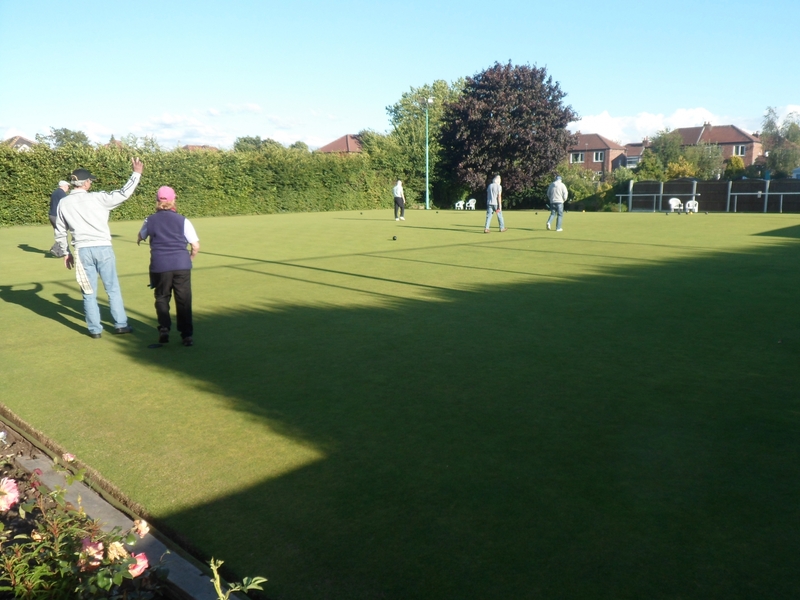 We have 4 men’s teams in the Urmston and District Bowling League and 2 ladies teams in the Southern Manchester Ladies Evening Bowling League. We also have men’s teams in both the Urmston and L.V. Vets Leagues. Social bowling takes place every Saturday/Sunday and there are numerous tournaments and day trips throughout the season. We are always looking for new players of all ages and you are always assured of a warm welcome here at Flixton. For more information please contact Irene Hardy on 0161 747 0129 or at irene@flixtoncricketandsportsclub.com.